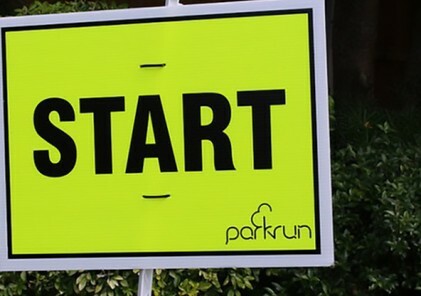 Often the hardest part for any first time parkrunner is making it to your first event. You’ve seen your friends or a family member post about it on social media for weeks, months or even years. You’ve always been curious but were never sure if you had what it took to run or walk 5km and to do it with other people. With our handy 10 step guide for beginners, we’re sure that we’ll not only encourage you to get along to your first parkrun but that you’ll return for another parkrun as early as the following week. Register online and nominate your home parkrun. 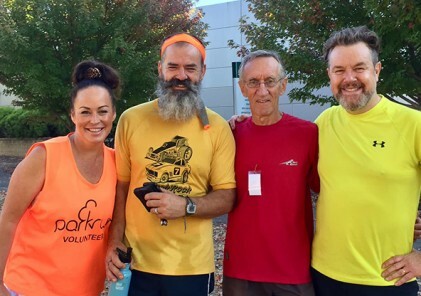 With more than 350 events in Australia and more always in the pipeline, there is sure to be a parkrun not too far from you! Print your barcode! Very important, as this will be the only piece of “equipment” you’ll need and it will be your “passport” to doing parkruns all around the world, once the bug has well and truly bitten you! 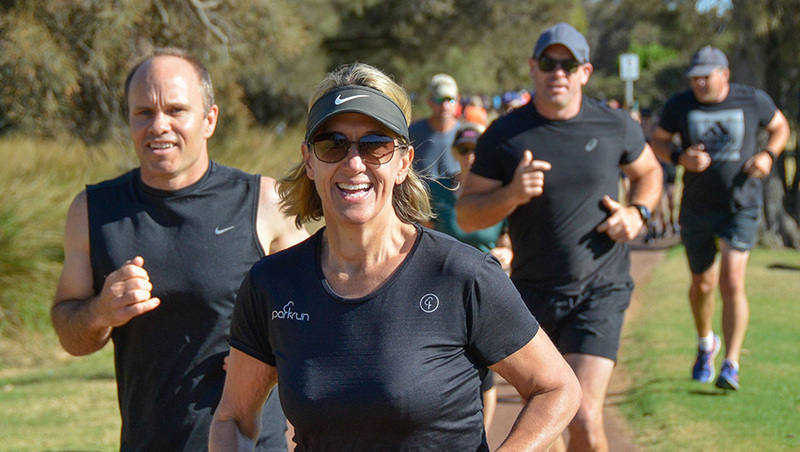 With parkrun’s no barcode, no time policy, you will not want to leave home without it. While you’re still very much welcome to take part without your barcode, you won’t receive a recorded time. If you’re keen to work your way towards the free, coveted parkrun milestone t-shirts for 10 (juniors only), 50, 100, 250 and 500 runs or walks, you’ll soon learn to keep lots of spare barcodes stashed away. If you’re pretty sure you’ll be a regular, you can purchase reusable barcodes to attach to your shoes, keys or wrist. Bring a buddy! Exercise is often better when enjoyed with a mate. Encourage a friend or neighbour to come along or bring your partner and kids – including little ones in prams. If canine companions are more your thing, then bring them to! For the safety of all, we ask just one dog or one pram per person and dogs need to be kept on a short leash. Some events take place in parks and beaches where dogs are not permitted, so best to check your local event website beforehand. If your kids are under 11, make sure they remain in arms reach at all times. For kids aged 4 to 14, we now have a handful of 2km junior parkrun events, so look to see if there is an event near you! Aim to arrive 15-20mins before and make sure you listen to the pre-event brief. 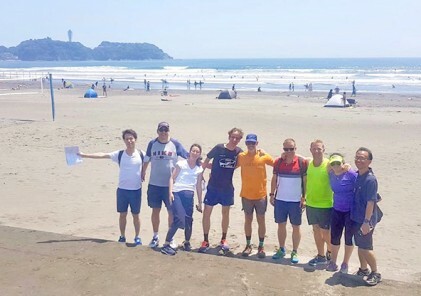 Here you will get a chance to mingle with other parkrunners and get an idea of the course – it’s always best to know in advance if you will have to go up a hill! Don’t feel shy to introduce yourself as a first timer, as often there will be a separate message for you, so you’re across everything you need to know. The most important message you will receive is to have fun! You don’t actually have to run! Some people might be put off by the word run in parkrun, but it is certainly not a run and more importantly, it is absolutely not a race. However you are able to get yourself from the start line to the finish line – covering the full 5km – whether it’s a 15-minute sprint, a jog in 30 minutes or a leisurely walk in more than an hour, you will never be left behind and you will always be welcome. If you’re concerned you will “come last” or hold people up – don’t be. A volunteer tailwalker will always be at the back of the pack to make sure everyone finishes safely and the finish line will never be packed up until all runners and walkers have returned. By all means, strive for the thrill of a PB, but don’t ever feel you’re too slow for parkrun – you’re not. After you’ve finished, take a finish token from a volunteer then take it and your barcode to a volunteer scanner. With the magic of modern technology, this will then compute your finish time which will later come to you in an email. Whatever you do though, please don’t take your token as a souvenir – we need them back for next week! If you have nowhere else to be, stick around for a chat. If there’s one thing parkrunners love more than parkrun, it’s chatting about parkrun. 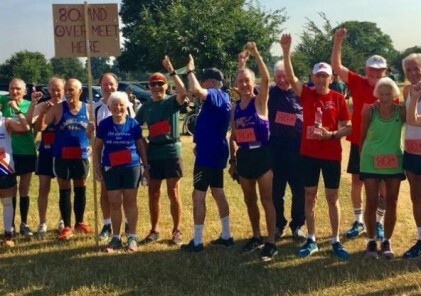 Being social and feeling like you’re part of a welcoming and supportive community is at the very heart of what we do, so don’t be shy to get to know your fellow parkrunners. Most parkruns will even have a regular cafe they meet at after the event, so when you can, go along! 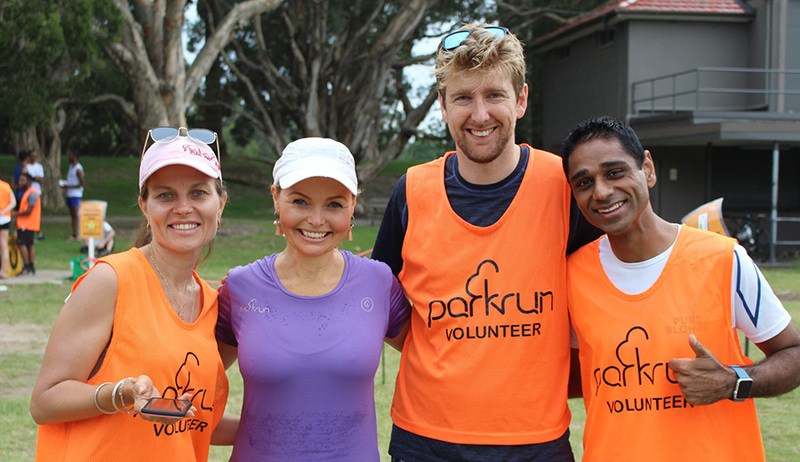 Volunteers are a huge part of parkrun. The volunteer roles are all fun and easy to do with no special training required – and yes, that even includes the timekeeper role! There’s also a free t-shirt for volunteering. 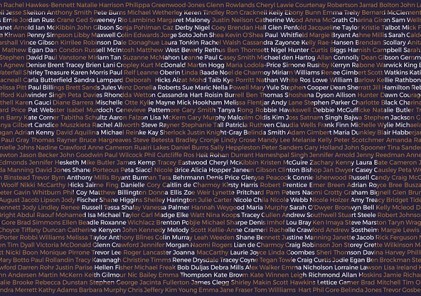 After 25 times in high vis, you will be able to order a sought after and highly respected purple tee. Once you’re home from parkrun (and maybe even the post-parkrun coffee) it’s time to start hitting refresh on your email like a crazy person for your results! parkrunners are often known for being “stats nerds” so it’s always great to check your time and finishing position and to see if you were lucky enough to nab a PB. If you’re on social media, Saturday afternoon or evening is also a good time to check out your event’s Facebook page to scroll through the photos. 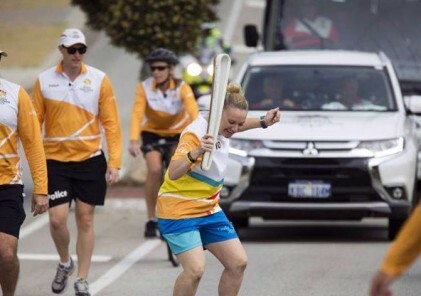 Who knows, your photo might inspire someone else to take up parkrun, too! Most importantly – come back again! While life can sometimes get in the way and prevent us from getting to parkrun every week, the best bit is you can come and go as you need – there’s no lock-in contract or hard and fast commitment you need to make. With just a few exceptions for special events or extreme weather, parkrun will go ahead every single Saturday. Some parkruns even offer extra/special events on Christmas day and New Year’s Day! With our commitment to remain free forever, we are sure you’ll be back to join us again soon and with any luck, as soon as next week.